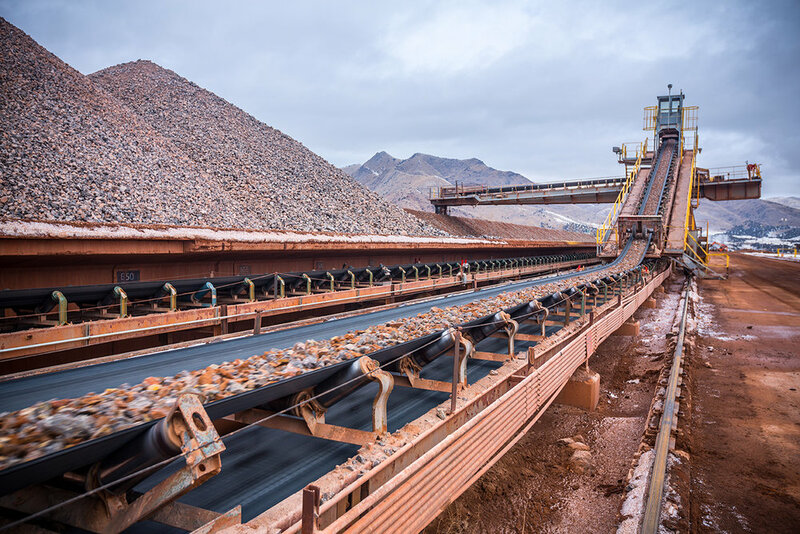 Ash Grove Resources, L.L.C. 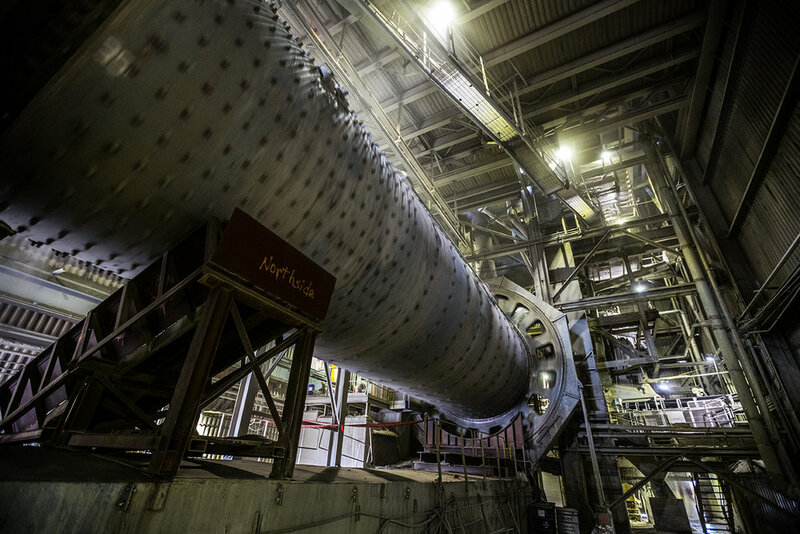 provides cement and cement kiln dust to the construction industry and offers products for various applications, such as drying out wet soils, soil and aggregate stabilization, Full-Depth Reclamation (FDR), aggregate base stabilization, and pavement sub-bases. The company was founded in 2004 and is based in Topeka, Kansas with locations in Texas, Nebraska, Kansas, Oklahoma, Iowa, Missouri, Arkansas, and Louisiana. Ash Grove Resources, L.L.C. 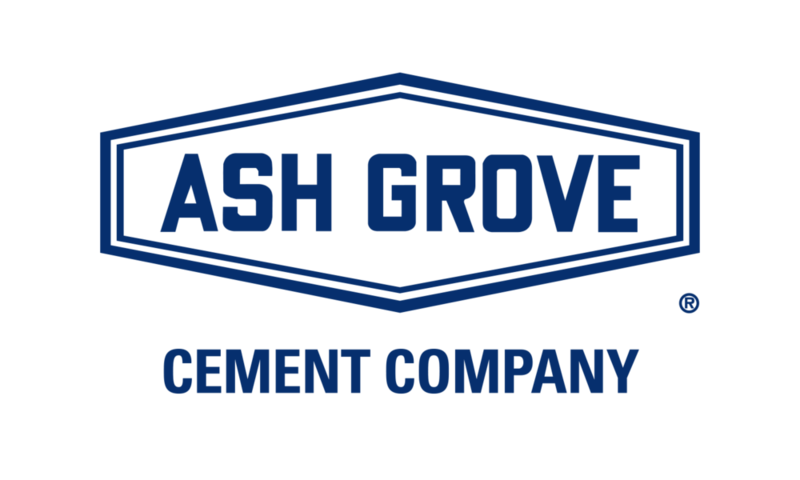 operates as a subsidiary of Ash Grove Cement Company.